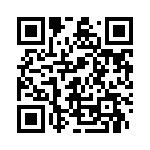 is a free app that transforms your iPhone/iPod Touch or iPad into a full fledged mouse and keyboard which works on a Mac, PC or Linux systems. 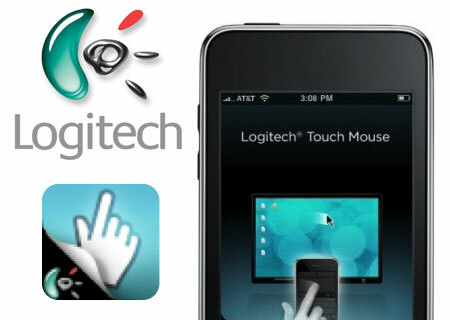 The video here demonstrates how this amazingly polished wireless mouse and keyboard app from Logitech is set up and works. The app comes with all the settings that accompany a regular mouse, including cursor speed, customization of the mouse’s buttons, and switching between orientations if you are left handed. With Touch Mouse, you can use two fingers on your iPhone and scroll down the page on your computer. Its maybe worth noting, for non iPhone/iPod Touch users, that the app's keyboard component is not a fully fledged keyboard layout, that is, a qwerty layout only. But who knows some genius might some day hack the app into a fully fledged keyboard layout ? Kakapo: 92 of the World's largest and flightless parrot still breathing ? Nevertheless is a showcase of ideas, inventions and creative inventiveness of individuals, groups and companies, concerns for things green that can help change a polluted and climate disrupted world. Also of interest is the harm that human penetration and exploitation is doing to the world around us especially habitat destruction and species extinction.